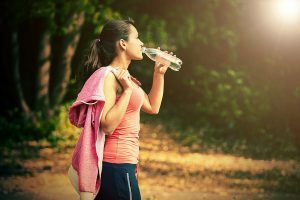 In addition to drinking more water, there are a few additional ways to promote proper saliva production. These include chewing sugar free gum, brushing with fluoride toothpaste, and using a humidifier in your room. You should always visit Dr. Byler if you feel that your dry mouth is becoming a problem. 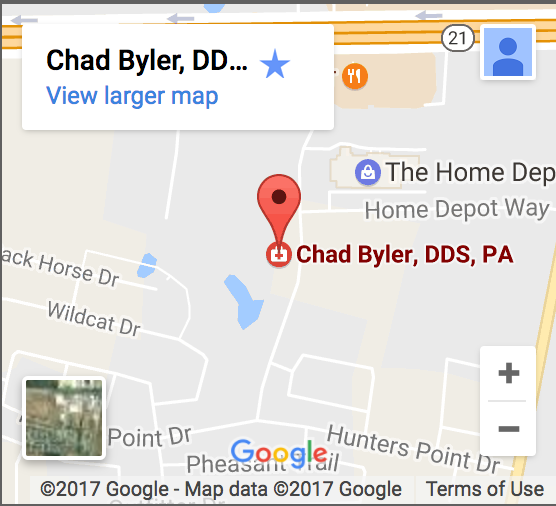 To determine specific causes and solutions for your dry mouth, schedule an appointment with Chad Byler, D.D.S. to discuss any dental issues that you may have!